on occasion. 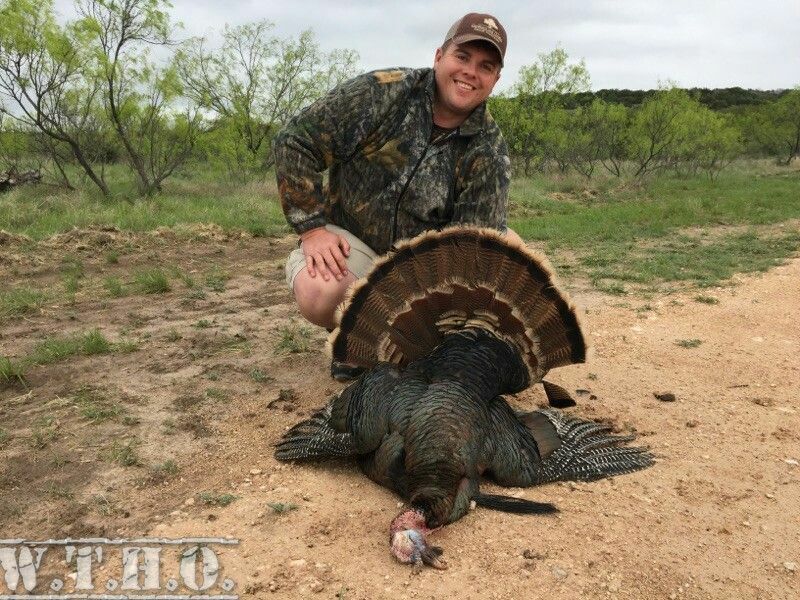 We have some of the best Turkey hunting in west Texas! Our larger properties for Dove & Quail hunts make for great group outings. Hunts can be done during weekends or weekdays with enough notice. Check out our current hunts below. More detailed information on each ranch can be found under the "Ranch Information" part of the website. I will consider a Season Lease for Dove and or Quail on certain ranches to the right group. If interested in a season lease rather than a day hunt please contact me for more information. 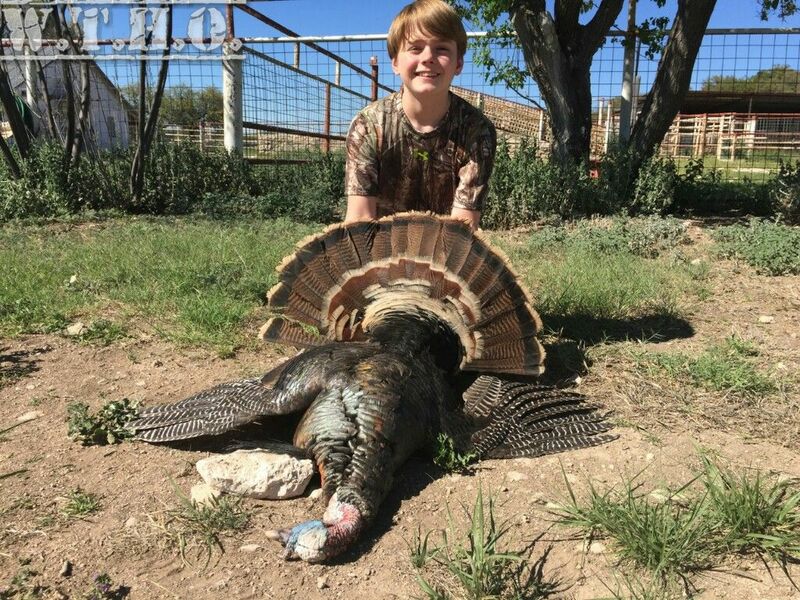 Diamond TF Ranch (Sonora Tx) 2 Day Semi Guided Hunt (2x1) with 2 nights lodging and meals. $995 Per Hunter with a minimum of 2 to book (or be paired up). 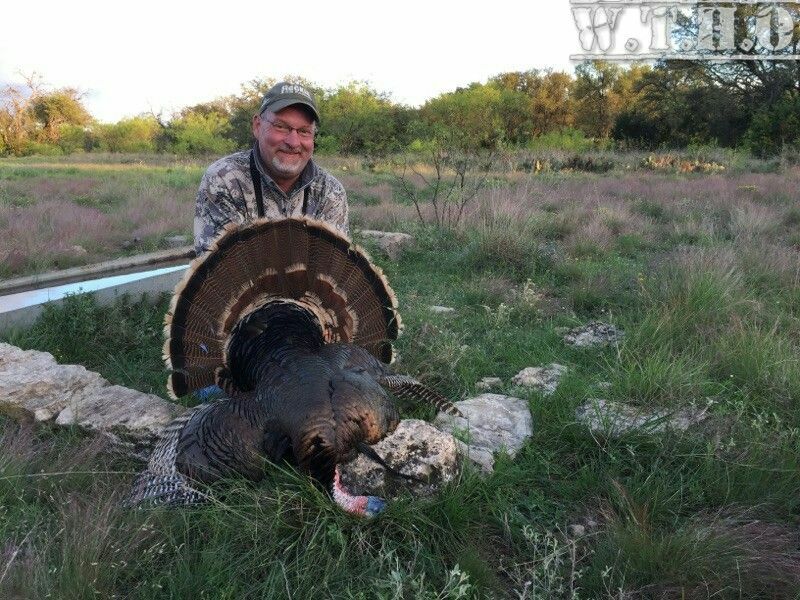 Highlonesome Ranch (Eldorado Tx) 2 Day Semi guided (2x1) hunt with 2 nights lodging and meals. $1,095 Per Hunter with a minimum of 2 to book (or be paired up). Los Cuernos Ranch (Sonora Tx) 3 Day Semi Guided Hunt (One Guide On Site)- Up to 5 Hunters. Lodging Included with Cold Storage. Up to 10 Toms Total- $4500 , Approximately 4,000 acres to hunt. meals available for a fee. $350 Per hunter without meals. Hunting along the Rio Grande river and a large dirt tank. Can be combined with a Hog or Javelina hunt. is available to rent for a small fee. Legal limit of Doves and Varmints (Rabbits, Skunks, Raccoons, & Snakes) may be taken. $175 total per hunter. Multiple ranches can be booked for larger parties. fee. Multi day hunts available. $100 Per hunter per day. available for $50 a night per person minimum of 2 people. Quail Packages: Now Booking for the 2019/20' Season! Hueco Ranch 2.5 Day Hunt with 3 Nights Lodging $650 Per Hunter with a minimum of 3 Hunters & a maximum of 6. Self/semi guided hunt with meals available for a fee and we will grain roads prior to the hunt for a small fee. 2 Day Self guided no Frills Quail hunt $400 per hunter. Minimal roads, good for those who like to walk. Dogs allowed, baiting allowed. Parties of 1 to 4 can be accommodated. Primitive camping or offsite lodging can be arranged if available. 4D South Ranch-Only offered to a couple hunters a year. Hunt will be done all on foot and hunters must have a GPS. 2 Day Self guided hunt $400 per hunter with 1 to 3 hunters maximum. Early season and Regular season self guided hunts available. Will take place along the Rio Grande river and dirt tanks. $150 per day per hunter, please contact us for more information.